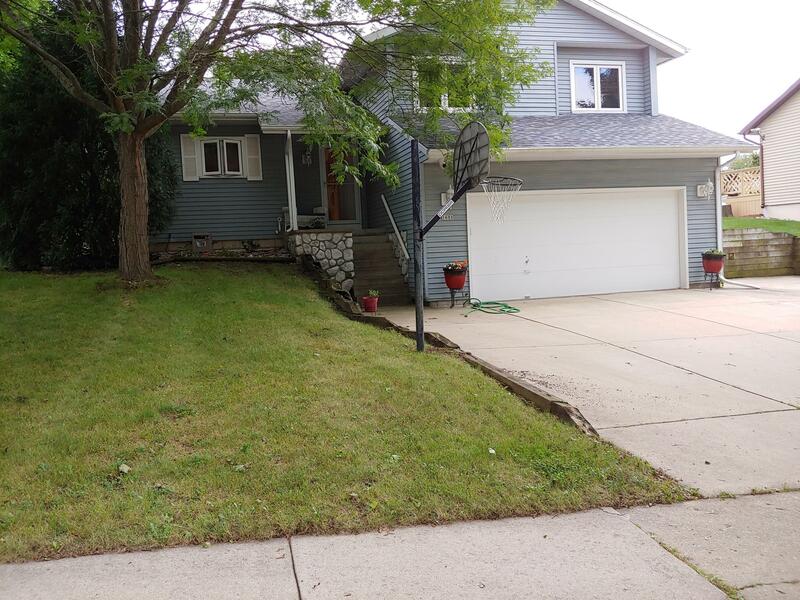 Well maintained split level within walking distance of Minooka Park. New appliances, remodeled main bath, new water heater and new lvt in the kitchen. Bamboo floors in much of the house. Gas fireplace in the family room. Hot and cold water to the exterior. Lots of storage with a new shed in the backyard. Enjoy life on the rear deck with well Beautiful landscaping. Water filter to the kitchen sink. Water softener.